The field in which we operate (the sustainable design), and the connection we have with the chair of Sustainability at the TU Delft, determines the sustainability of our own operations. In addition to CSR, we strive to continuously improve the level of sustainability in our operations. The current time not only requires a strong commitment and dedication of people, but also input of professional sides that are both supportive and necessary. The concept of sustainability is often translated into the concept of Triple P (People, Profit and Planet) . On the first P (people) our office is ahead of most companies in implementing ” the new (location independent) working. ” This also applies to the second P, which is translated into added value rather than profit. Study and training are some of the parameters used in this context . The third P (planet) refers to the conscious use of energy, environment, resources and means. Our organization is focusing on the following issues, in which the reduction of CO2 is one of the facets. 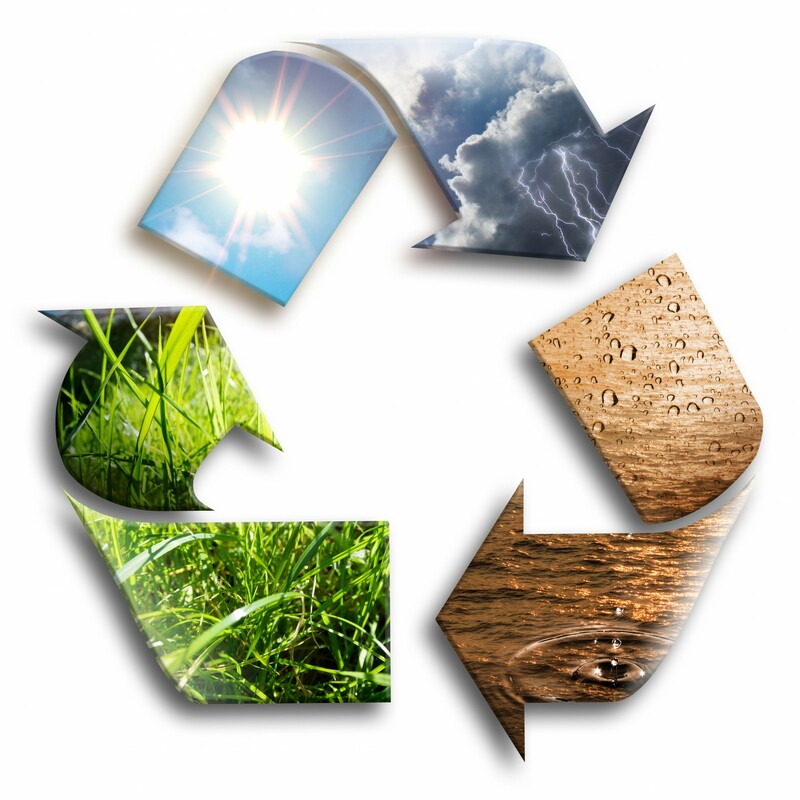 In our consulting services, sustainability has been playing an important role of course. For the best results of a project we present different options to the client. The Cradle to Cradle concept that gives new impetus to innovation and finding creative solutions is included herein. Currently, our central hot water supply is converted to a decentralized hot water, yielding energy savings with a relatively short payback period and a corresponding reduction in CO2 emissions. The climate system is connected to the district heating network, which recently fitted a new energy-efficient control system. The ventilation is carried out in such a way that ventilation is effected on demand only instead of the pumping of large volumes of air. By creating a healthy indoor climate, the sick leave is also reduced. Our office separates waste. Paper (Fsc), plastic and chemical waste are collected separately and disposed/recycled. (disclaimer in emails and less paper), this depends on the client for whom we work. Use of paper is also reduced significantly by duplexing using online tools such Chapoo, File to share etc. We also work with BIM, including 3D drawing. Our staff can travel by public transport. Our agency will reimburse the cost of the transport costs. ‘Solo’ travel by car is limited by combining project site visits in time and location. We conduct our procurement as sustainably as possible by selecting “green” suppliers of resources and equipment. Examples include office equipment and articles, postcards and copy paper with the FSC label, recyclable print and develop toners, etc. When cleaning eg microfibre cloths are used. This saves in the purchase and use of detergents. From year-end gifts , a percentage is paid to a charity chosen by the supplier. Because we have seen the first P, our employees are free in choosing a company car, there is a multitude in type and brands. Here we are now redirecting to the third P (planet) which are leased. Certified as sustainable, the cars with lower CO2 emissions, first by the government. It is the aim to slowly adapt to this completely. Our staff also combine appointments outside the office, in such a way that they travel together with one company car. For appointments in Rotterdam, our “company bikes” are used. With the ISO 9000-2008 certification, we monitor our sustainable business through internal and external audits. Purchase of organic and fair trade consumption goods. Joint use of office space at a lower occupancy of the office (saving on lighting and heating). For example, motion sensors ensure that lights do not stay lit unnecessarily. 90% digital exchange of documents and drawings, 100% digital archives. Sustainable mobility in all transport facilities, including energy-efficient company cars after current lease periods (after 4 years). 100% “green” procurement of funds and equipment from 2012 (realized) . Further development to the new time and place independent way of working (realized). Reuse and reduction of waste materials (eg . Rezoning or reuse and extension of office furniture).